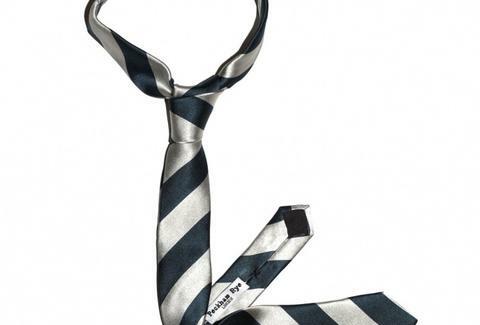 The venerable concern -- whose name is Cockney rhyming slang for "tie" -- is finally getting into the e-commerce game after six generations of handmaking silk neckwear. You'll find their full line of accessories (incl. socks, scarves, hankies & bows) in a range of classic designs, from striped & spotted, to houndstooth, medallion, and a pattern whose fetching qualities were ironically discovered after stripping something of all its clothes, herringbone.